As every quality assured product, Safes has been designed with your peace of mind in focus. The Darwin Locksmith’s Safe Range products were designed by combining the latest technology and materials, as well as being good looking, easy to use and offering protection for your personal documents and valuables. You are mostly welcome to come and see them in out showroom. Securely protect your valuable documents, passports and other precious paper documents from fire. Research (ASE, Consumer Research, July 2007, UK) shows that people generally want safes of a practical size and of a neutral colour. This is especially important for the growing numbers of individuals living in smaller homes, where space is at a premium. Research also shows that, where possible, most people prefer their safes to be bolted to the floor, or to the wardrobe wall. All our safes take these facts into account. All Safes are fully-lined to further protect their contents. Extensive testing has proved that by incorporating several key elements into Commercial safe models we can greatly improve performance. All of the safes offer excellent fire-resistant qualities for paper documentation. Locking options include keylocking, digital and combination. 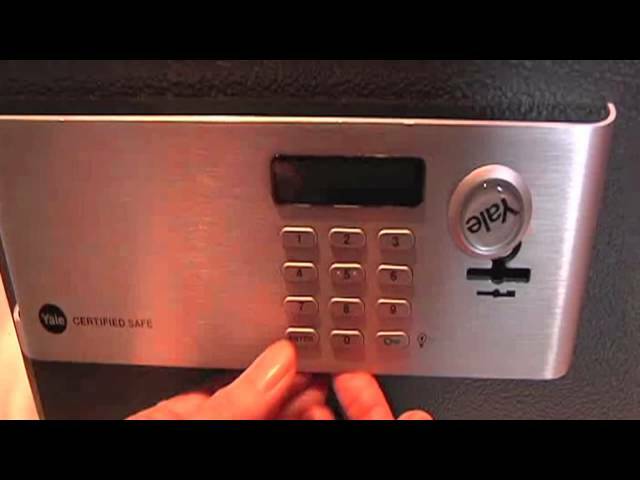 All safes are Euro graded and accepted by all leading insurance companies. At Darwins Locksmiths & Hardware you can see and test the whole display of the whole range of Commercial Safes. We offer the best rifle safes, shotgun safes, and long-gun safes from industry leaders. Choose a high-quality, economical long-gun safe to ensure the best protection against theft, accidents, and unwanted access from children and loved ones. We offer the best rifle safes, shotgun safes, and long-gun safes from industry leaders. Our rifle/shotgun safes are available with a variety of options to fit your needs.